Finally. You can now at last drink in the looks of the Supra. 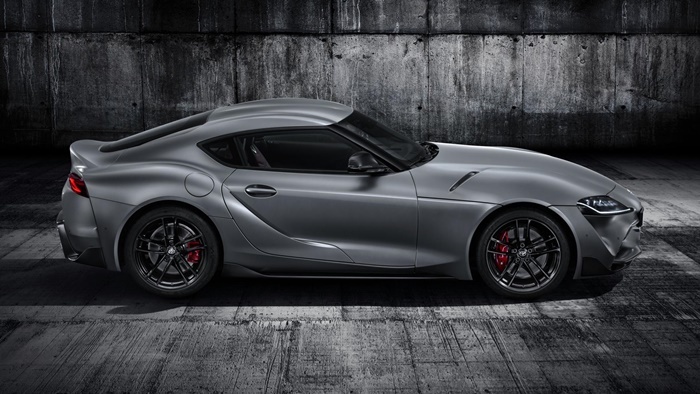 Or, to use its official full name for the first and possibly last time, the Toyota GR Supra. 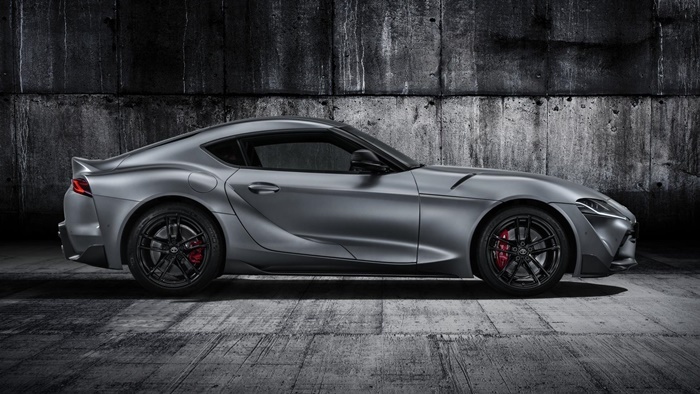 Huzzah: the real production Supra. 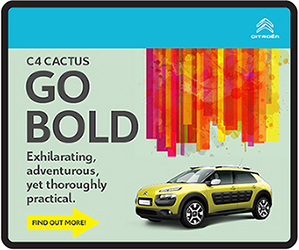 Was ever a car more teased and trailed, hinted and hyped? 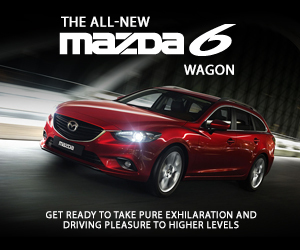 Now this really is the one, due to arrive on roads near you… albeit, sigh, not until late-summer. Stare, why don’t you, as it flares its nostrils, narrows its eyes, puffs out its chest, pulls in its stomach and flexes its shoulders. It seems to know darned well how closely it’s being watched and strikes an on-point paparazzi pose. It’s low, wide and short, it’s a two-seater on an abbreviated wheelbase to foster agility, with a perfectly balanced straight-six under the long bonnet. And at last we have official specs to hand. The engine makes 340bhp from 5,000 to 6,500rpm, and 500Nm of torque from down at 1,600rpm right through to 4,500. The transmission is the familiar ZF eight-speed auto, the diff a limited-slip job. It weighs under 1,500kg without the driver. Toyota is claiming 4.3 seconds from 0-100km/h, abetted by launch control. Top speed is 250km/h, constrained by a limiter. These numbers are not slow. That said, the previous Supra, with a remarkably similar layout albeit every component different, made similar numbers back in 1993. At the time it was an absurdly hot car, more accelerative than the contemporary mid-engined V8 Ferrari. Since then we’ve had a quarter-century of horsepower race. So the Supra now has a different position to the Supra then. But what, exactly, is wrong with 340bhp? 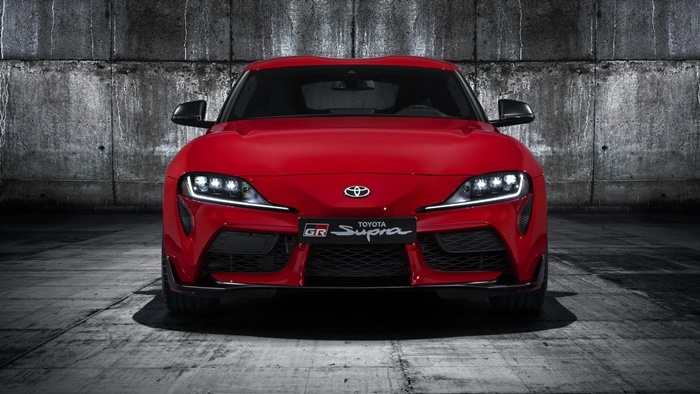 The Supra has similar performance to a Porsche Cayman GT4, the Alpine A110, the BMW M2 Competition, the V6 F-Type. These sorts of cars on our favourite sorts of roads paint a wider smile than pretty well anything. 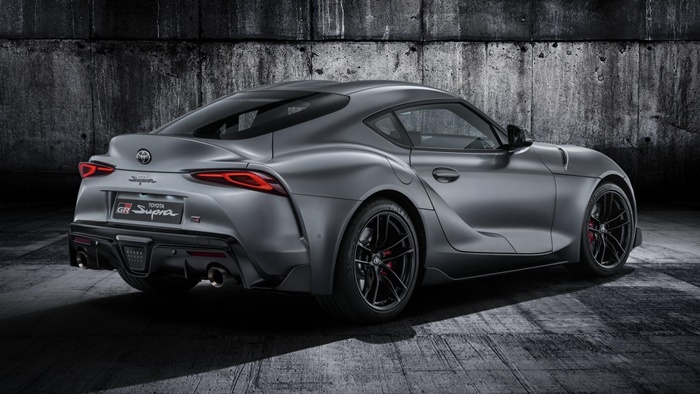 The Supra’s design was in the hands of Nobuo Nakamura, but in talking about the car he genuflects to chief engineer Tetsuya Tada. Tada did the GT86, so we trust him. 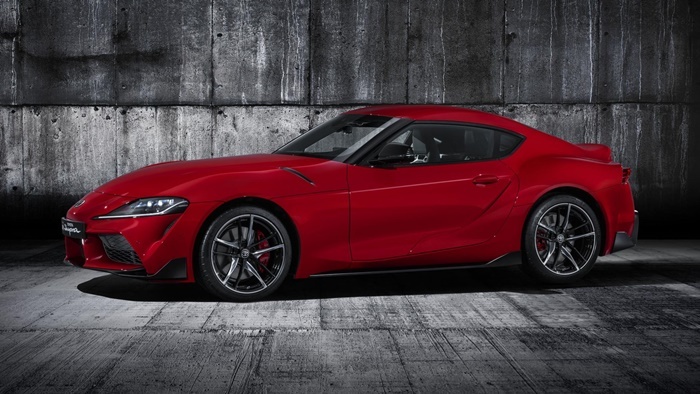 He talks about the Supra as the 86’s ‘big brother’, in behaviour if not in size – the 2+2 GT86 is actually longer than the two-seat Supra. Nakamura says: “With Tada pursuing driving pleasure, I knew my mission was to create a design that would be visually and physically exciting.” Physically eh? 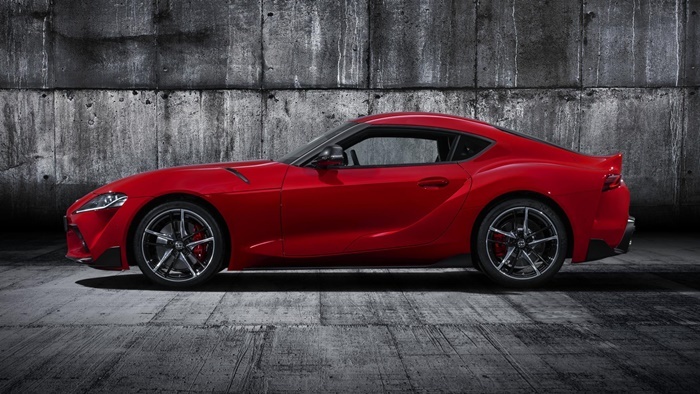 He says the mechanical layout meant he could “reach something beyond Toyota’s boundaries”. 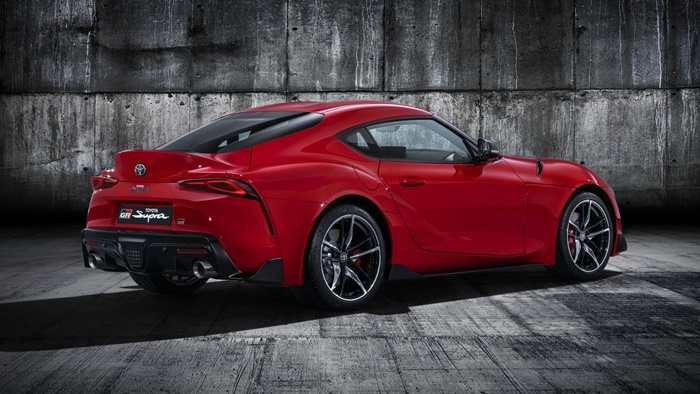 But the new Supra stays nicely within the best of Toyota’s heritage, especially the 2000GT in its proportions and the glasshouse, and the A80 Supra in its panelwork and lights. The wheels are 19s. Inside, the dash is strongly horizontal, like the GT86’s. Padding on the seats and knee bolsters is supposed to hold you in when the cornering loads rise. Here suddenly is gallumphing evidence of the elephant in the room. 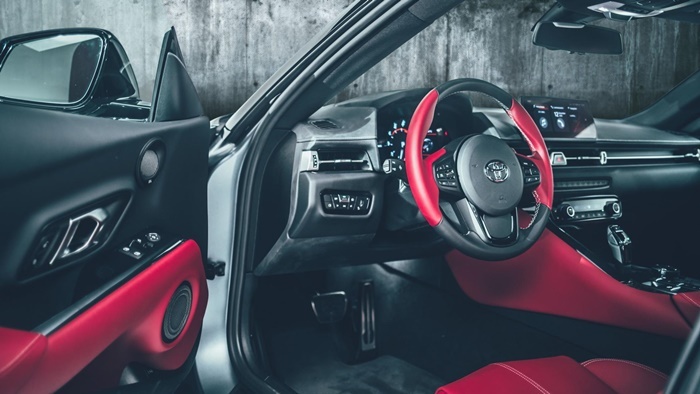 The switches, the screens, the HUD, the climate-control and the rest are clearly BMW’s, albeit the Supra’s instrument graphics are nice round dials rather than BMWs hard-to-read polygons. 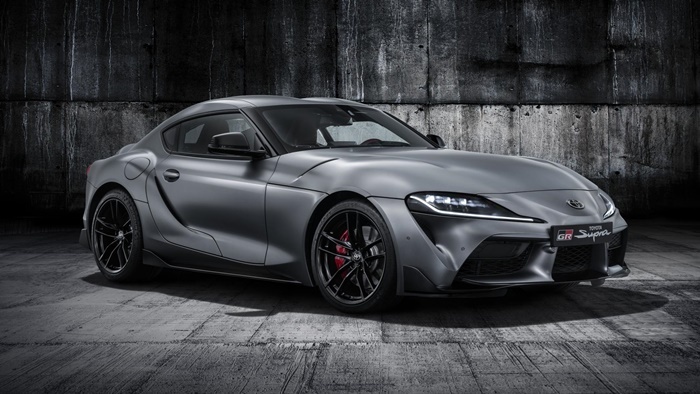 Because of course the Supra is a joint project with BMW. 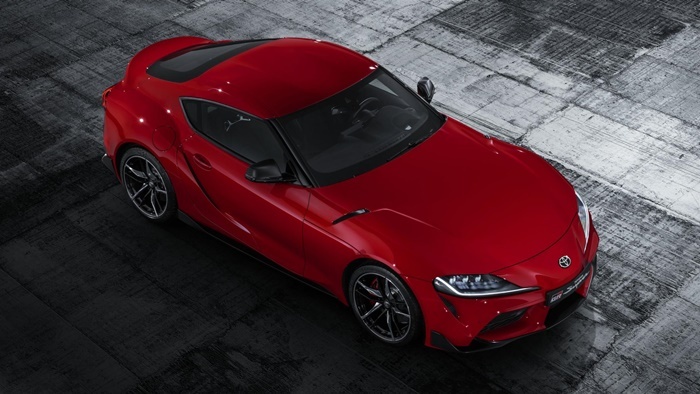 Toyota helpfully provides the engine code, B58B30M1, which is the same as the Z4 M40i. Same for the ZF 8HP51 transmission, and the whole suspension hardware and the platform. Pretty well everything under the skin started life at BMW. 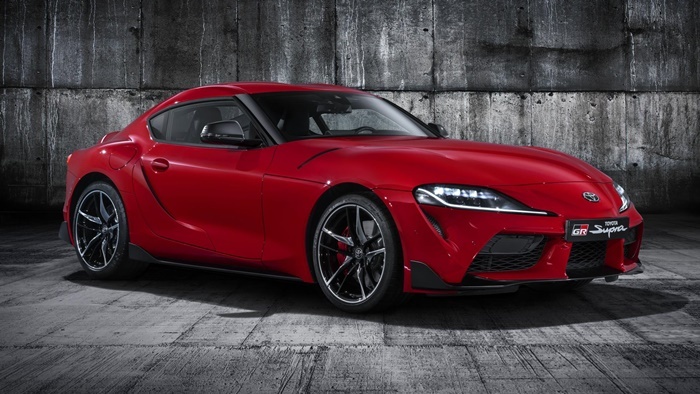 But then, if you were sitting down to build a new Supra, what would you have done differently? A front-mounted turbo straight-six 3.0-litre, rear-drive, a limited-slip diff, a proper sports-car chassis, and a strikingly curvy body on top. Am I talking about the 1993 Supra, or this one? Both. 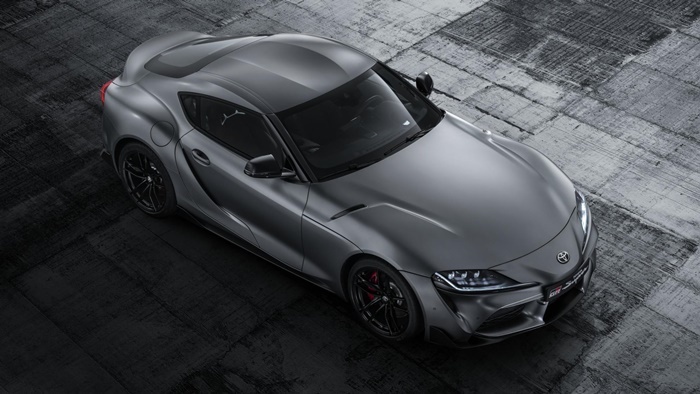 And although the two cars will both be built on the same line, not by BMW or Toyota but by Steyr in Austria, they didn’t end up as a cut’n’paste pair of clones like the Toyota GT86 and Subaru BRZ. BMW has a roadster, Toyota a coupe, and they look entirely different. How different the Toyota and the BMW will feel to the driver is harder to know, at least for the moment. The Z4 is a chuffing good car anyway. It has a lot of extra strength in its chassis mounts for excellent grip and precision, versus the normal RWD BMW saloons. From the way Tada talks, he is tuning his car to be a little more edgy again. The extremely strong body – more rigid than the Lexus LFA supercar was – will let him do what he chooses. Some tuning choices are left to the driver, as is the modern way. A sport button affects throttle mapping and engine sound, shift pattern, steering weight, the electronic control of the active diff, and the adaptive damper strategy. The ESP has a middle ‘track’ setting. The word ‘track’ crops up a lot in Toyota’s talk. GR stands for Gazoo Racing, the competition division that has lately won Le Mans and World Rallies, and is now doing versions of road cars too. 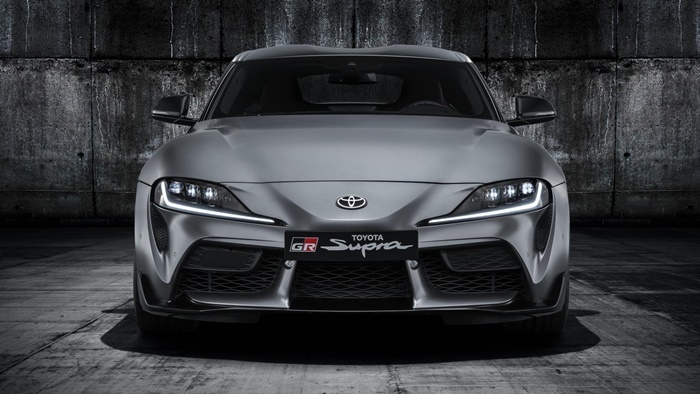 The Supra will race. The’ve had long enough to talk about that. It’s five years since the FT-1 concept. 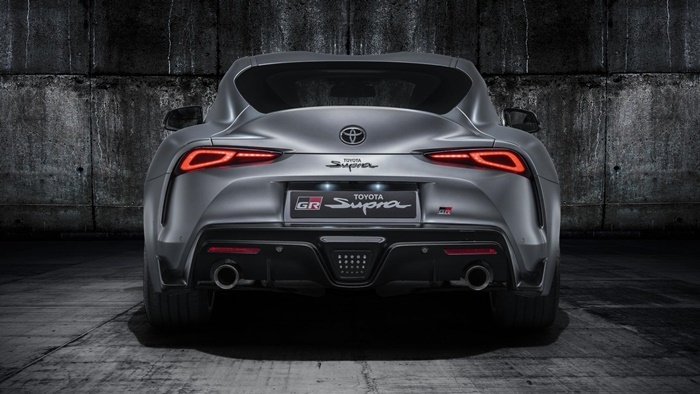 Then we had the crazy Toyota GR Supra Racing Concept in March 2018. We saw the BMW Z4 in summer 2018 and drove it in October. We drove the Supra prototype, in an eye-scrambling patchwork wrap. Then saw photos of the version that’ll race in Japanese Super GT. Then blurry internet leaks of the Supra proper. The wait has been agonising. Still, better late than never, and better late and great than timely and mediocre. It took a long time for Toyota and BMW to decide how to play this one. We’ve known since 2012 that Toyota was working on several things with BMW, among them batteries and fuel-cells and lightweight structures and, hey, a sports car. Up to the end of 2014, the two sides of the sports-car project were, I was told at the time by a BMW board member, ‘still staring at each other across a table’ rather than actually developing a car. They each wanted something different, which in the end turned out a good thing as BMW has continued its roadster line and Toyota its coupe line. Actually for a long time they weren’t sure they could afford to build the things at all. That’s because sales numbers for two-seaters, are, as with every righteous and desirable kind of car, wilting in the face of the omni-SUV assault. 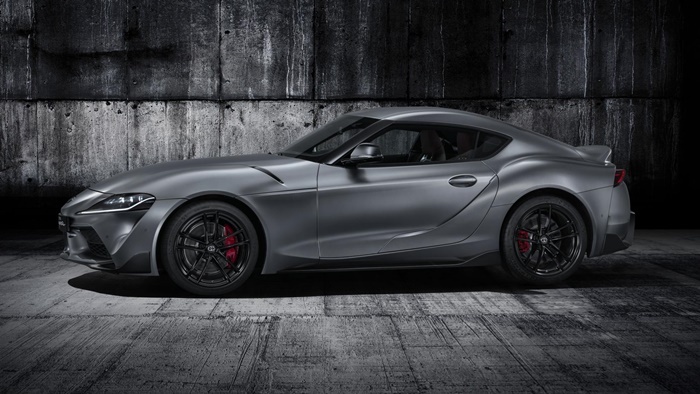 Whatever you think of the Supra’s under-skin relationship with the Z4, fact is it simply wouldn’t otherwise exist. Nor the Z4 in all probability. They look different on top, they appeal to different heritages, and they might well end up driving differently too. Top Gear is a British television series about motor vehicles, primarily cars, and is the most widely watched factual television programme in the world. ©BBC Worldwide Ltd. 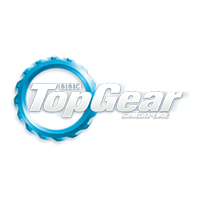 The Top Gear word mark and logo are trademarks of the BBC and are used under licence.